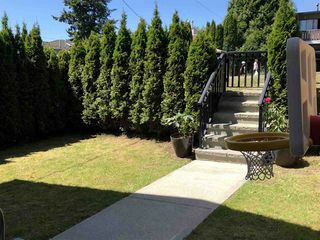 8 years clean & well kept front 1/2 duplex with spacious front yard. 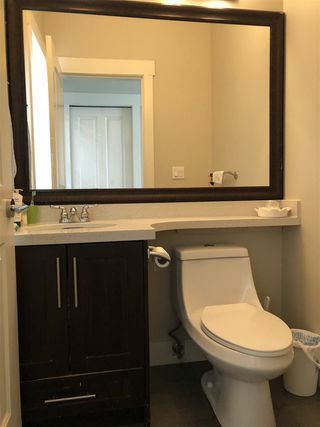 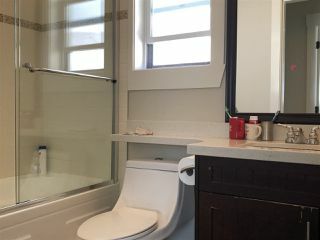 3 bedrooms, 2 baths and with a powder room on main. 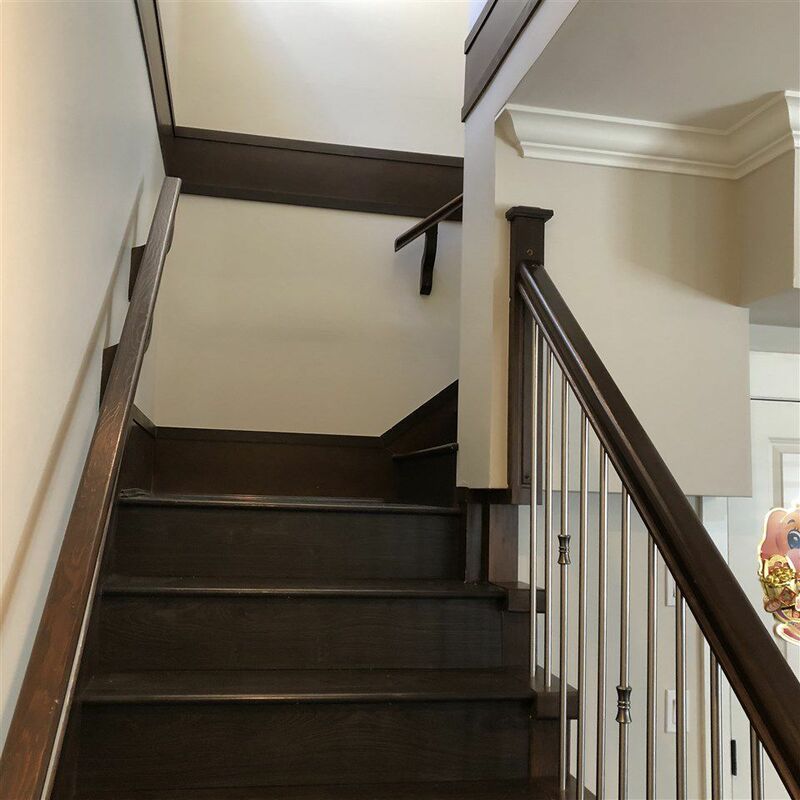 Features 9 feet ceilings, laminate plank flooring w/radiant heat, granite counter tops in kitchen & bathrooms, S/S appliances, electric fireplace, baseboard & crown moldings. 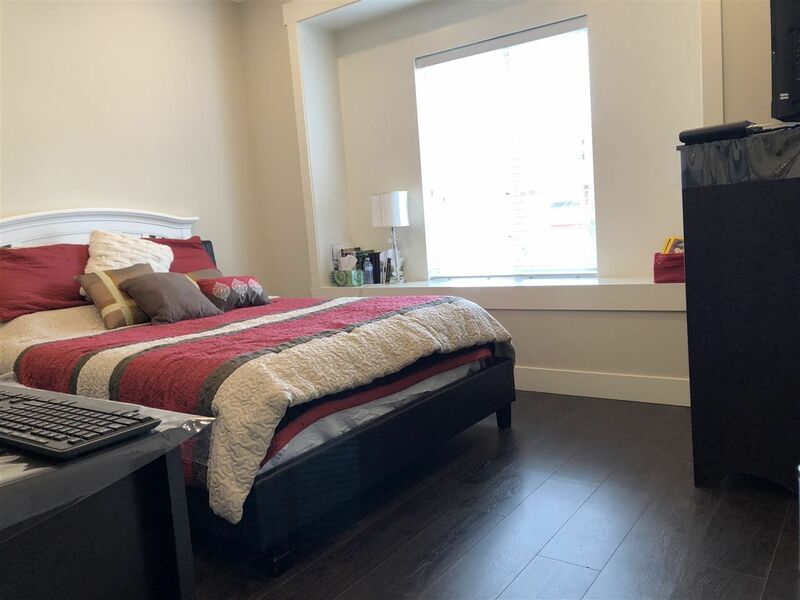 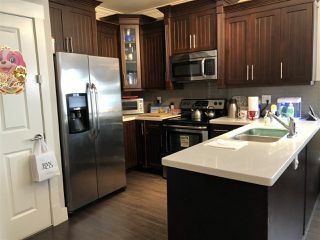 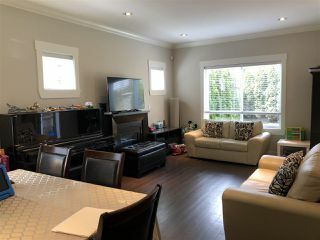 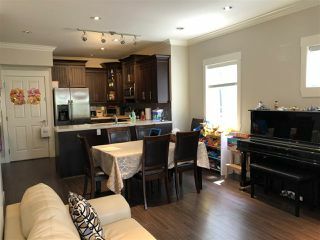 Quiet, central & convenient location for groceries, shopping & restaurants, walking distance to bus & Edmonds skytrain station. 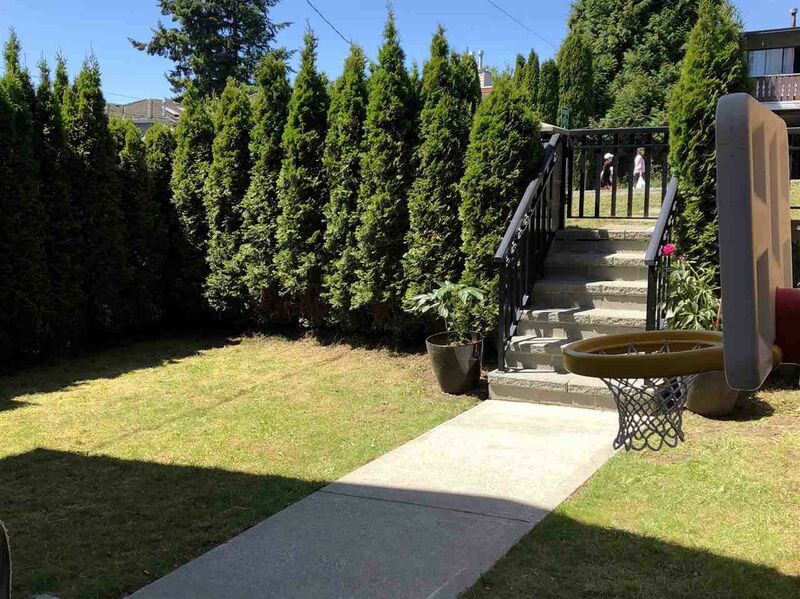 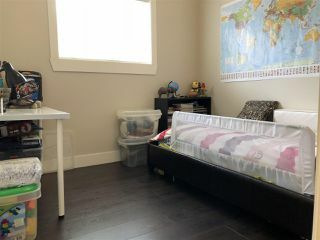 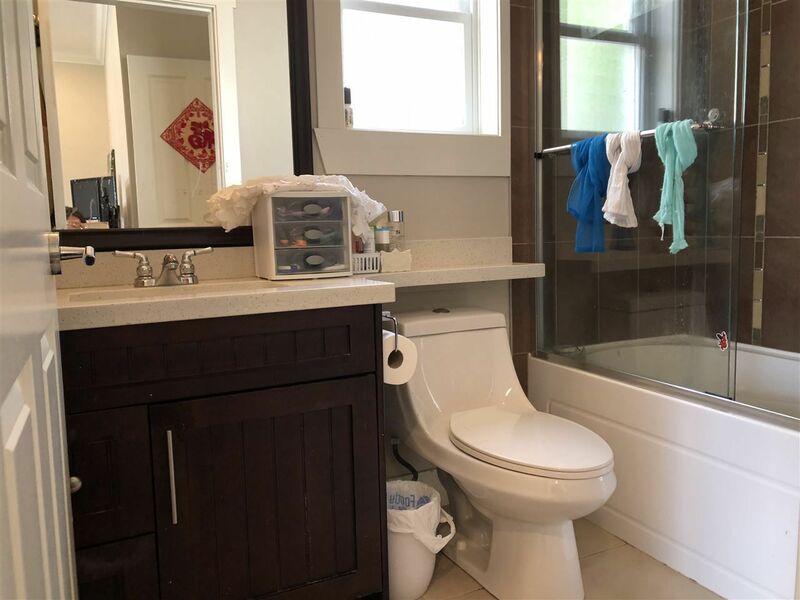 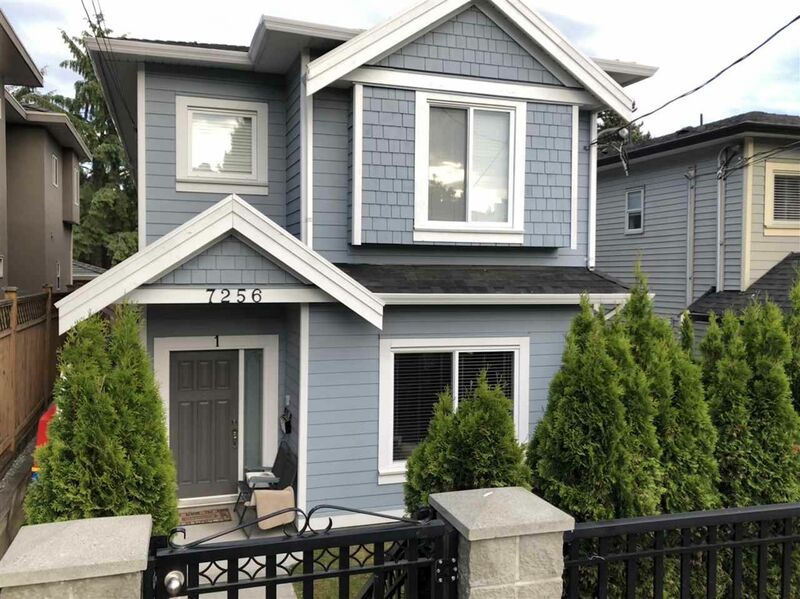 Close to Highgate Mall, library, community center & Metrotown. 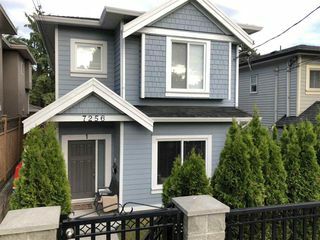 Single garage with back lane access. A Must see!